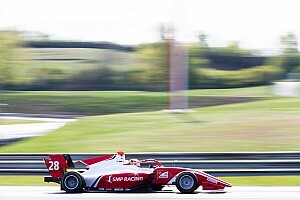 The European Formula 3 race winner set a lap 0.335 seconds. clear of the rest of the pack in dry conditions at the Le Castellet circuit. Running was conducted on the medium Pirelli tyre only. 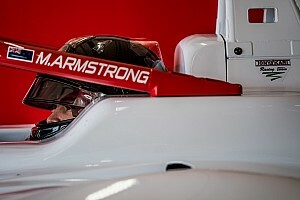 The series, which has replaced European F3, had a short shakedown with one car per team last month, but Wednesday marks the first extended running with teams having all three cars available. 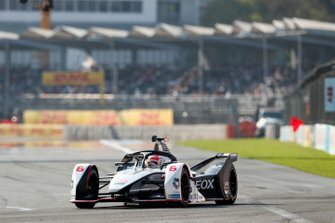 Its new car is similar to the GP3 Series car from last year, with more aerodynamic aids, a halo and more adjustable front suspension than its predecessor. 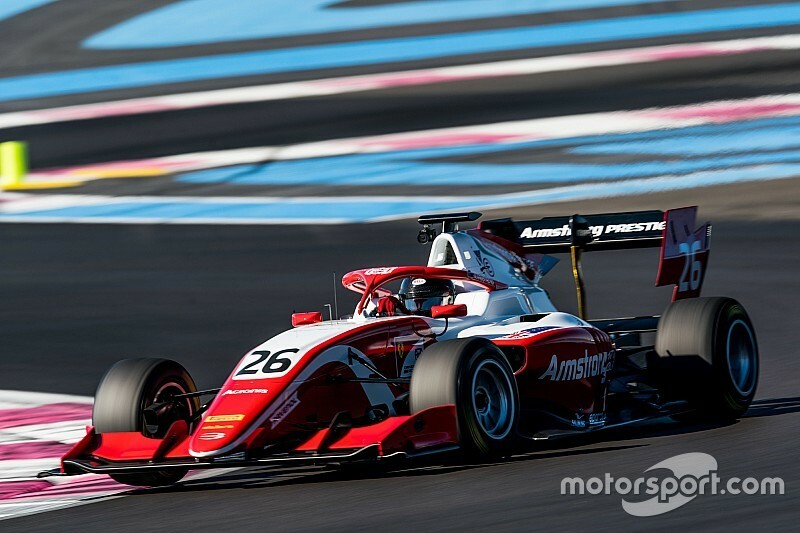 Armstrong's teammate and fellow Ferrari Academy racer Robert Shwartzman took third, the pair sandwiching German Formula 4 champion Lirim Zendeli of series newcomers Sauber Junior Team, which is run by Formula 2 and F4 outfit Charouz. 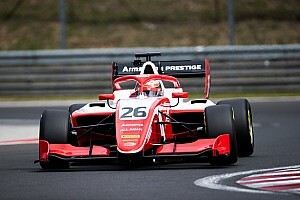 Leonardo Pulcini, the first of the ex-GP3 Series drivers, took fourth for Hitech GP. Christian Lundgaard's session-topping time from the morning was enough to give the Formula Renault Eurocup runner-up the fifth-fastest time. Lundgaard also set the most number of laps with his ART Grand Prix-run machine, with 48 completed. There were three red flags throughout the session - which was just over three hours in duration - including one early on for a "technical assessment". 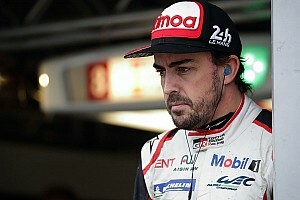 Jake Hughes, driving for the new HWA team, failed to complete any laps and Motorsport.com understands engine problems were the cause.